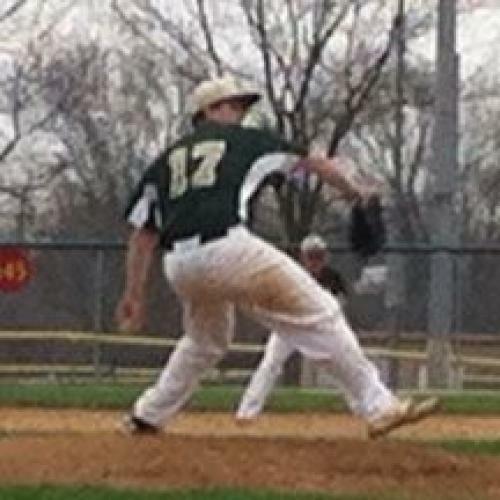 Jake Lafrenz is a 17-year-old senior from Elgin, IL and a star athlete on the St. Edwards Central High School baseball team. Not long ago, with an 88 mph fastball and a pitching spot on the National Baseball Team, Jake�s baseball career seemed to be heading for the big leagues. That is, until an elbow injury took Jake off the field for a national showcase and during the key season for college recruiting. It put his plan to play college baseball in jeopardy. His injury occurred on June 1 of this year, during his junior season, which was also his birthday. He was pitching in a showcase and tore the ulnar collateral ligament (UCL) in his left elbow. He recalls hearing a �pop� during his pitch and remembers vividly the constant pain in his elbow in the days following the injury. Jake went to see Dr. Brian Cole of Midwest Orthopaedics at Rush, who recommended that he undergo Tommy John surgery to replace the torn elbow ligament and get back in the game. 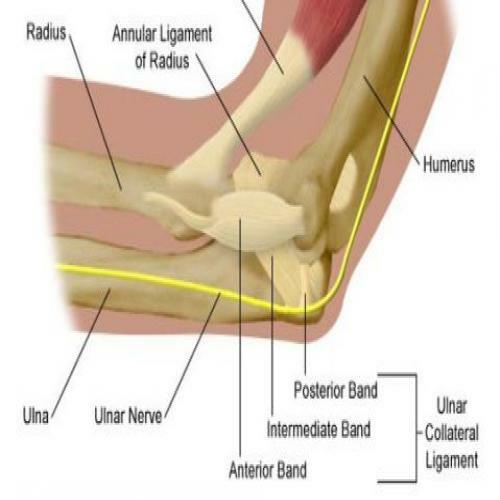 Technically called UCL reconstruction, Tommy John surgery is a procedure in which the UCL is replaced with a tendon from elsewhere in the body. It is named after former major league pitcher Tommy John. Jake had previously seen Dr. Cole for a knee injury he suffered in a car accident, so Jake and his parents felt they were in good hands. They were also confident because Derrick Rose of the Chicago Bulls had also trusted Dr. Cole to get him back in the game. Jake explains that having Dr. Cole perform his surgery was also reassuring to college scouts, who are often unwilling to take a gamble on players who may not fully recover from their injuries. Jake received the best treatment available, including a physical therapist Dr. Cole recommended. Together, they kept Jake�s recovery consistently ahead of schedule. Getting back to the mound this spring during his senior season may be tough for Jake, but he will definitely play first base and is expected to be able to pitch again by the summer. That is excellent news because he recently committed to play baseball at Coastal Carolina University. Both Jake and Dr. Cole are confident that he will soon be playing better than ever. Jake�s goal is to be drafted by a pro team post-college and he has already drawn attention from pro scouts! His friends at Midwest Orthopaedics at Rush can�t wait to see Jake�s fastball in the major leagues!